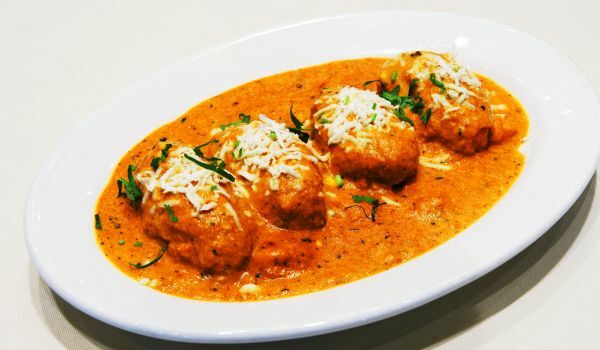 Butter chicken is the goto food for any chicken lover. The meat cooked in butter and melange of spices is perfect to savour with Naan or any other Indian bread. 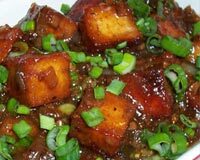 Gobi Manchurian is a the best food anyone can think of if they are craving for some yummy food. Made in a typical Chinese way, these is one dish that you will definitely end up over-eating! Chicken Rezala is a chicken cooked in Bengali style with a hint of Mughlai influence. 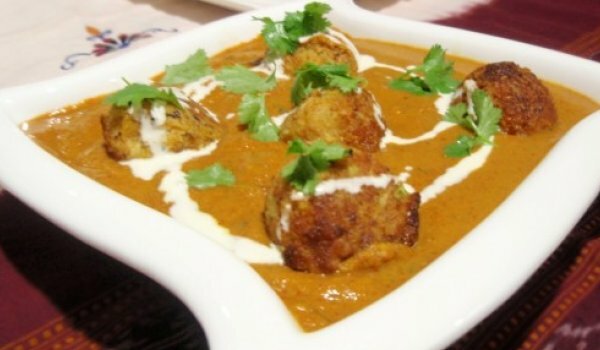 The royal dish is prepared by cooking the meat with yogurt, keora water and a mélange of other spices. It is best savored with Indian breads. 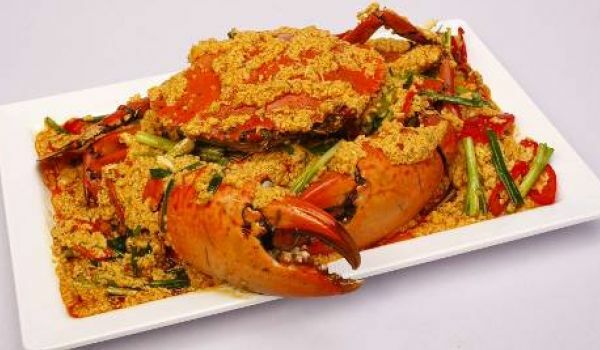 A typical South-Indian dish, there is no where else in the world where you will taste crab prepared is such a way. 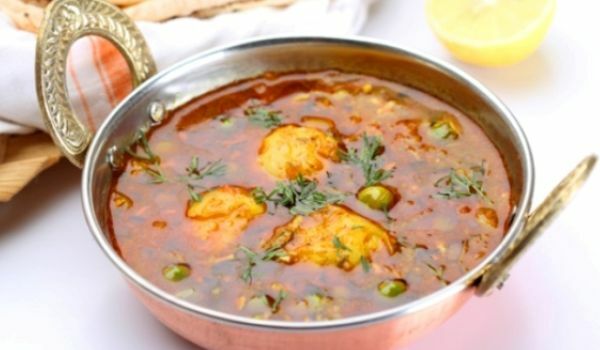 The juice of the sea food amalgamated with the spice and tang of the ingredients will make you want to indulge in this gravy more often than not. 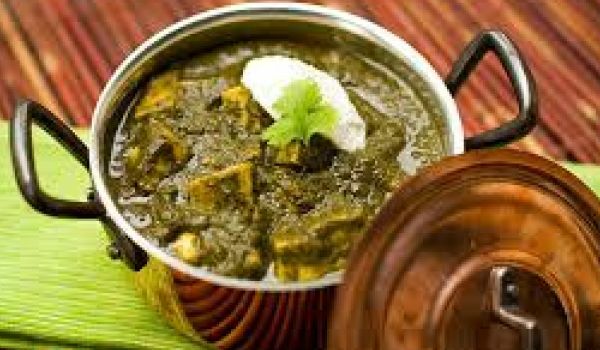 Mushroom Curry is a spicy vegan curry that goes well with rice or rotis. 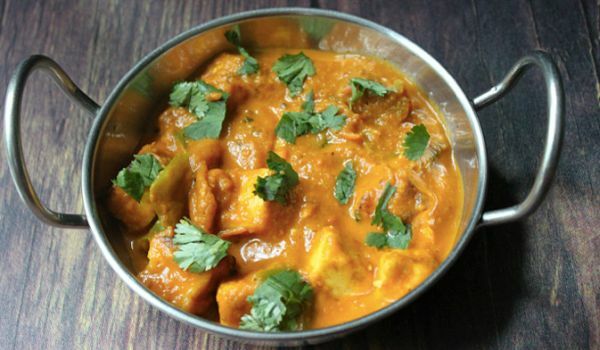 Learn how to make Mushroom Curry by following this easy recipe. 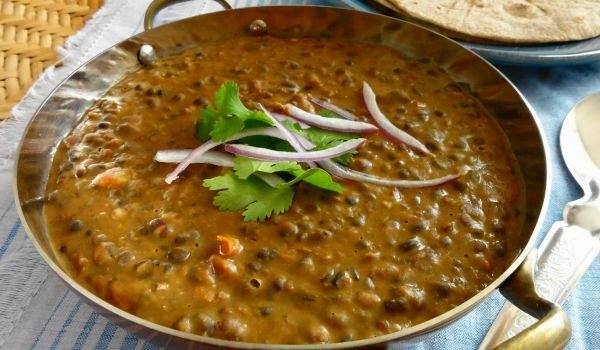 Mushroom Masala is a dry and spicy dish made of mushrooms. 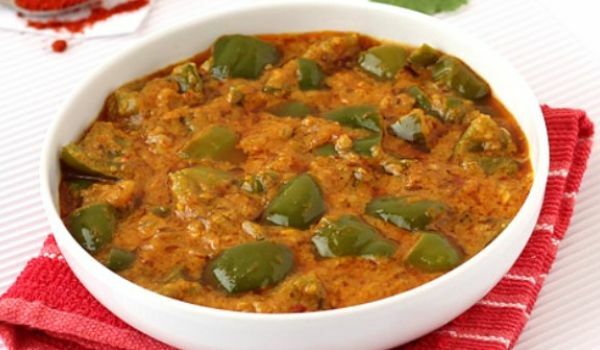 Learn how to make/prepare Mushrooms Masala by following this easy recipe. 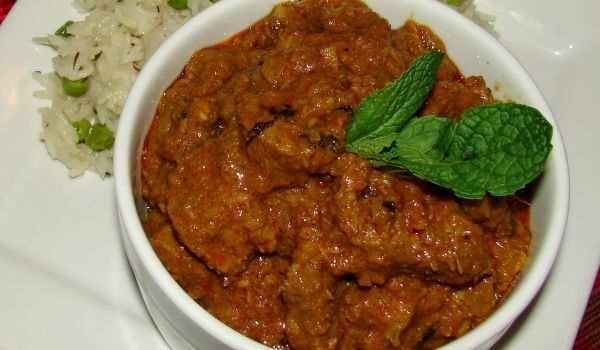 Mutton Masala is a tangy and very popular party recipe. 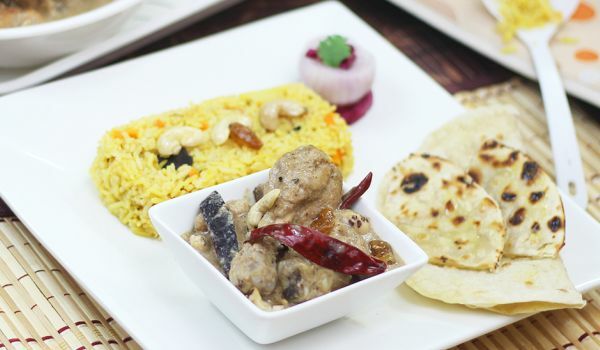 Learn how to make/prepare Mutton Masala by following this easy recipe. 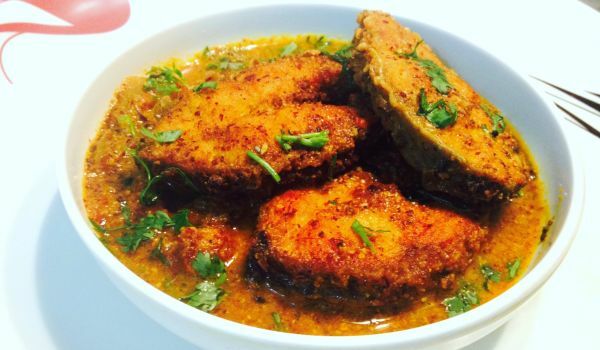 This is one dish that completes a Bengali's day. 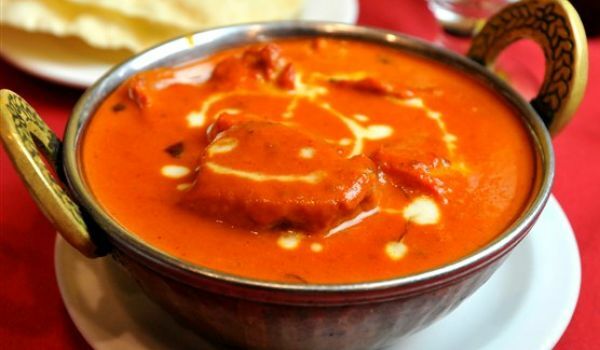 The lovely spices that is added to the curry enhances the taste of the fish to such an extent that you tend to over eat. 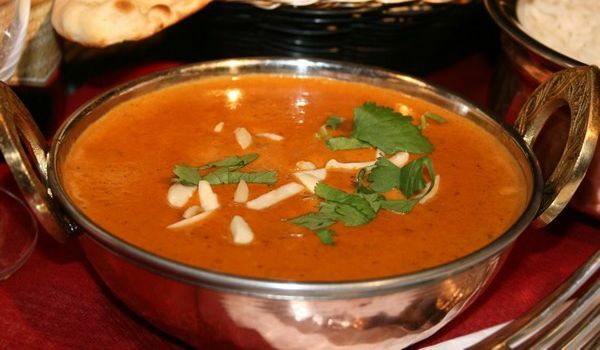 This dish is generally made during Bakrid and is famous for the authentic gravy that the mutton is cooked in. The feeling that you are left with after eating Mutton Gravy is nothing less than heaven. Vegetable Tikka Masala goes very well with naan and rice. 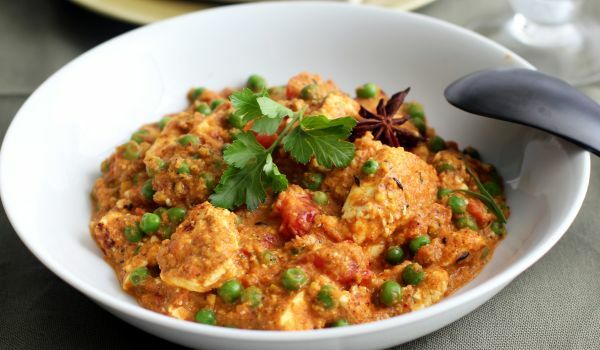 Learn how to make/prepare Vegetable Tikka Masala by following this easy recipe. 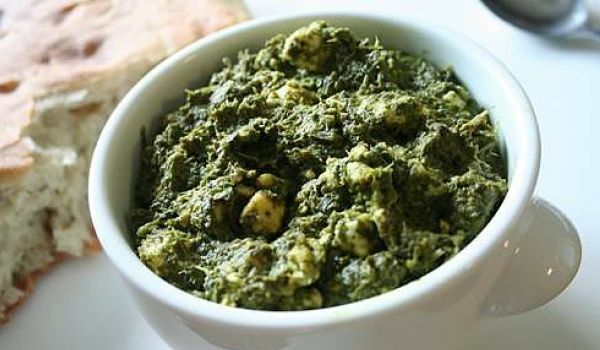 Cottage cheese is cooked with a melange of fresh winter greens including spinach, mustard greens, fenugreek leaves, chenopodium and purslane to make this delicious North-Indian dish. 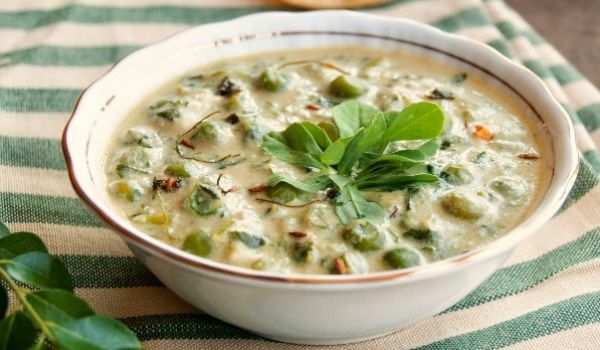 The leaf-based dish can be savored with roti or naan. 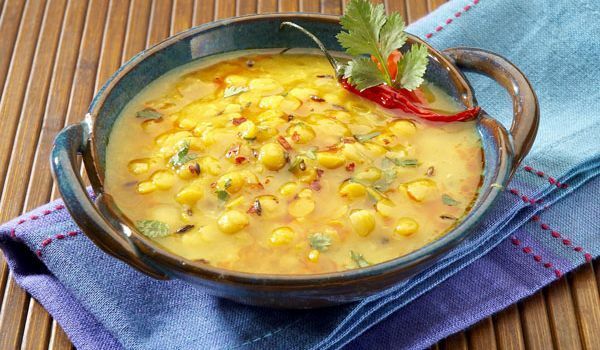 Potato Corn Chowder is a very popular recipe. Learn how to make/prepare Potato Corn Chowder by following this easy recipe. 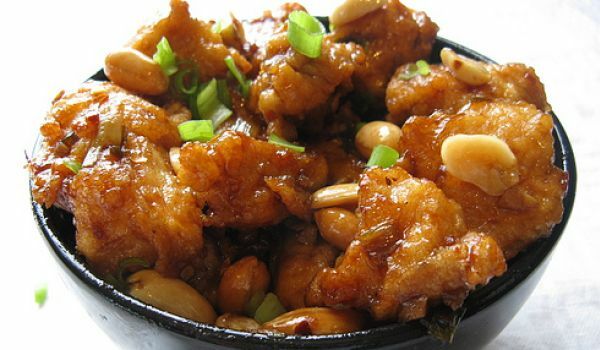 Kung Pao Chicken is a very popular recipe. 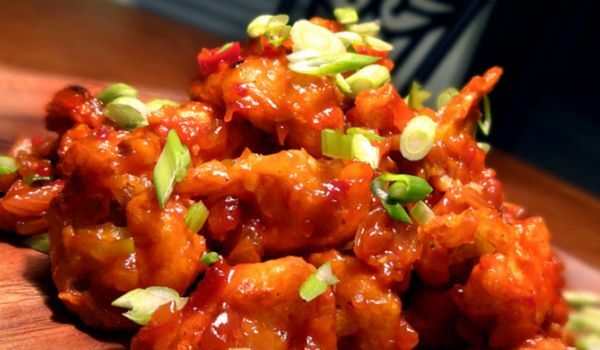 Learn how to make Kung Pao Chicken by following this simple & easy recipe.